We realize that a graduate degree represents a major investment in your career and future. We also understand that financial considerations will figure heavily in the equation when the time comes for you to decide which MPA program to attend. At CIPA, our tuition not only makes it easier for our students to pursue careers in public service after graduation, but also makes the overall cost of program attendance more competitive with our peer institutions. Elaha Mahboob is a first-year CIPA student who is concentrating her studies on Science, Technology and Infrastructure Studies. 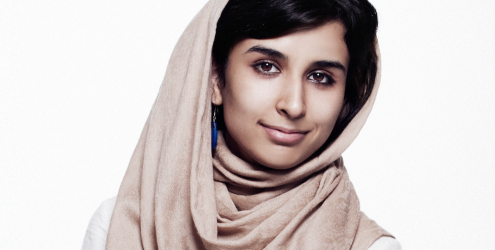 While in college, she and her sister Roha founded Afghan Citadel Software Company, the first female-owned IT business in Afghanistan. Later, they co-founded a nonprofit organization called Digital Citizen Fund (DCF). You can read more about Elaha here. 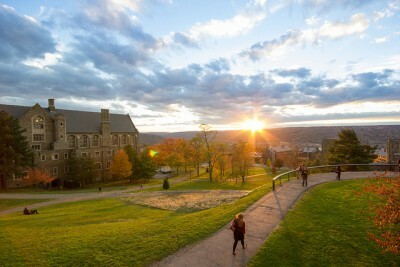 For a small town, Ithaca is frequently heralded on lists of “Best” places in the United States – best place to live, best small town, best college town, smartest town, etc. Situated at the southern tip of Cayuga Lake in the Finger Lakes region of New York, Ithaca offers small town life with big city culture. A place of great natural beauty (surrounded by gorges, waterfalls and lakes), Ithaca boasts a wide range of dining options, theatre and music, eclectic shopping, and educational opportunities.